Hello, my beloved blog readers. 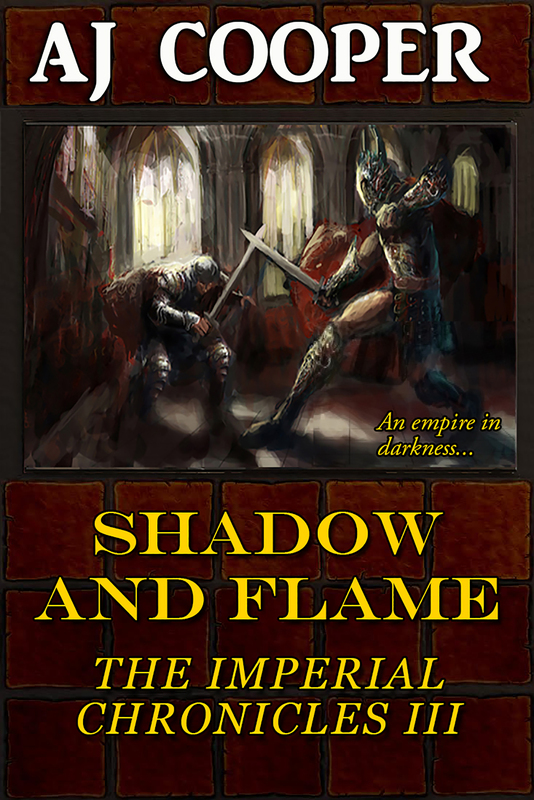 I have published several adventure novellas without announcing them — who’d have thought? I usually badger you as soon as something comes out. These novellas all feature cursed elves/druen/vampires — an idea which seems to intrigue a lot of people. The fifth one will be finished soon, completing the series hopefully next month. At that point I will set the first to free, since Fell Winter has been producing sales since its freebie debut. Thank you again, blog readers. I couldn’t do this without you. Feel free to share and comment. 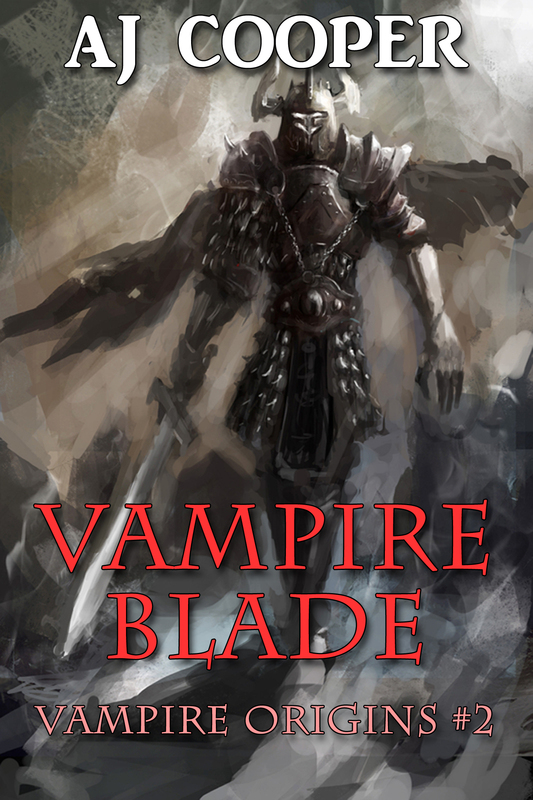 The first vampires, driven from their home, find themselves locked in a struggle for survival. 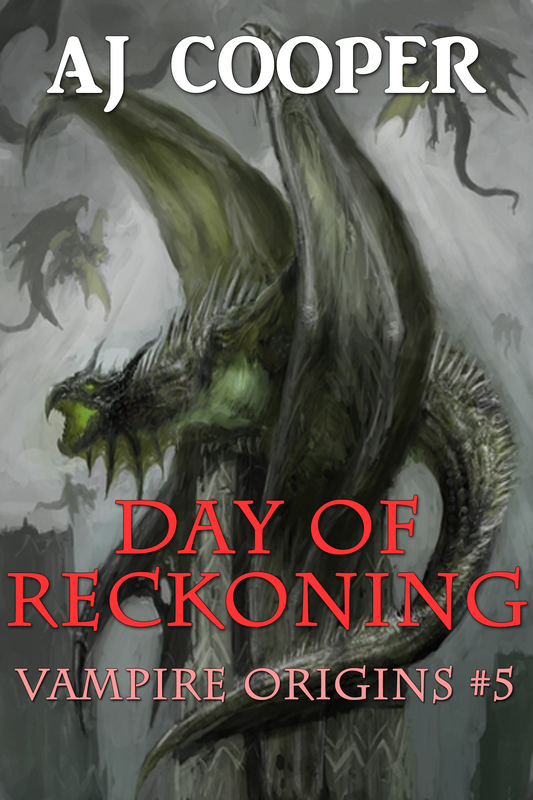 The King of the Elves sends an army to destroy them, and the only escape is north. Their last hope may lie in the walled frontier town of Dundari, or beyond in the White Wastes: a land of ice and snow completely empty of life… or so everyone thinks. Told through five viewpoints, from sociopaths and opportunists to the lone altruist whose benevolence may prove his undoing, this novella chronicles the origin of the vampires – elves weighed down by a dark curse – and the story of the ultimate dysfunctional family. Buy for $3.99 (soon, free) at Amazon, Kobo, Nook, and Smashwords. A century has passed since the vampire race settled in the arctic north. 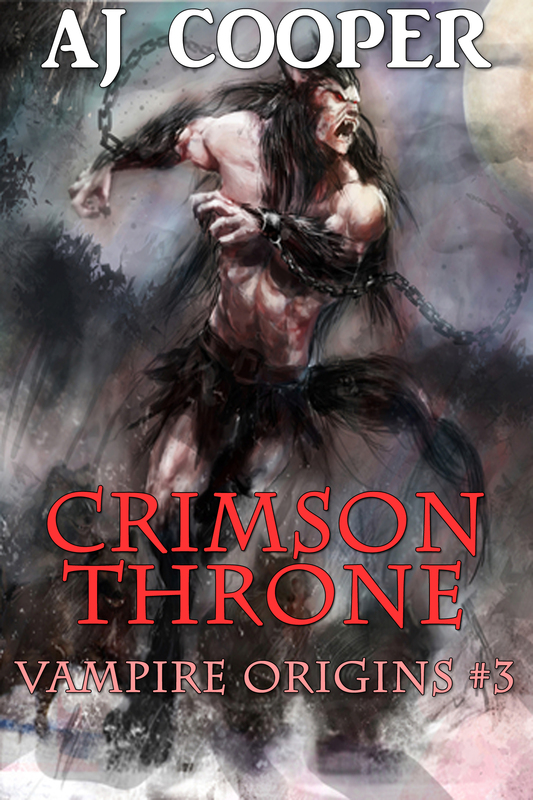 It seems all is well for Druthor the Great, King of the Vampires, sitting uncontested on the Crimson Throne, when an iron sorceress arrives from the southlands. 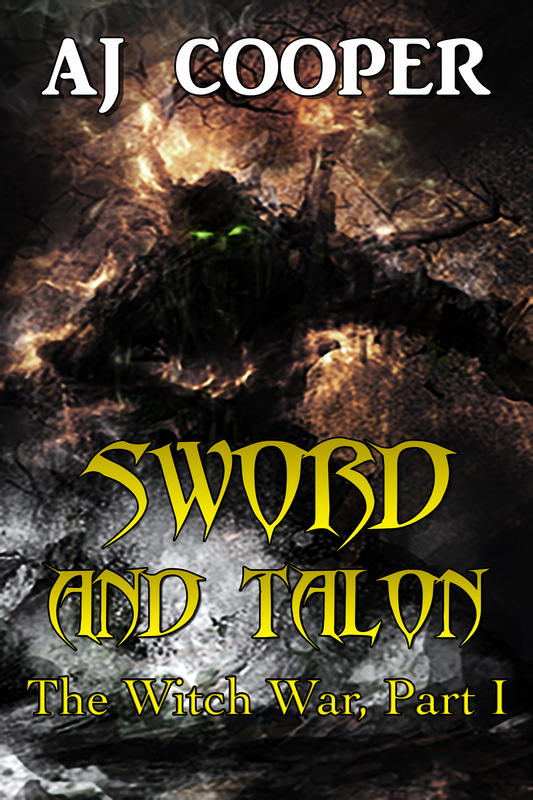 With her tales of war and tumult, she brings memories of what Druthor does not have: a national heirloom, an ancestral treasure, Lifedrinker, the ancient blade of the vampires. But recovering it will prove more dangerous than any could possibly imagine. Buy for $3.99 at Amazon, Kobo, Nook, and Smashwords. 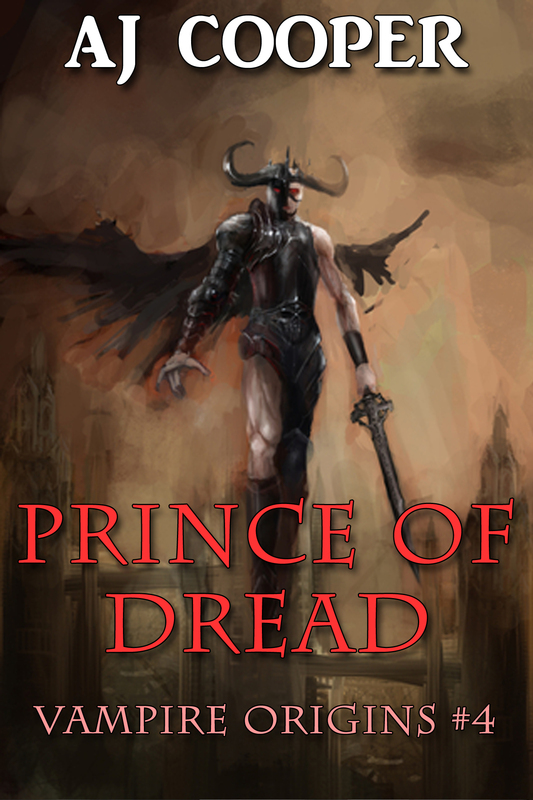 Druthor, the ancient king of the vampires, sought to cheat death with alchemy but only quickened his demise. 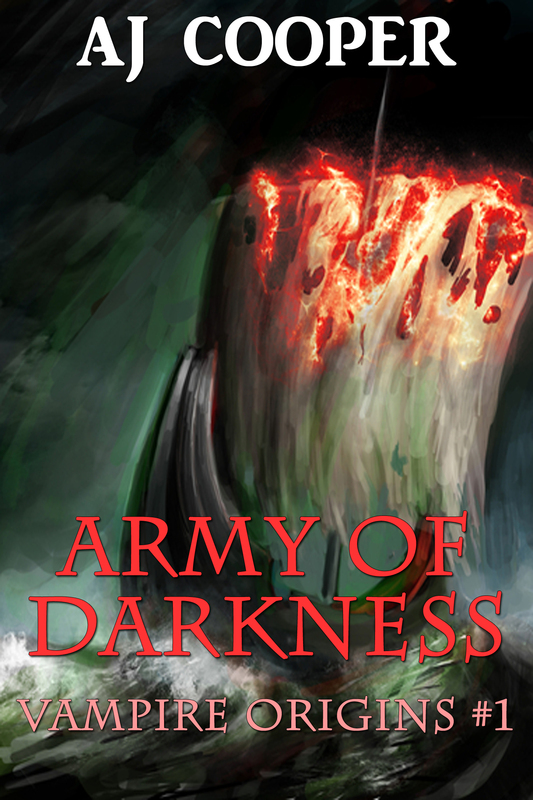 His sudden death throws Nardur into civil war as the lesser lords vie for the CRIMSON THRONE. In the north, the Black Zealots of the Lonely Temple remain neutral but – in time – everyone must pick their allegiance; and choosing the wrong side means death. Buy for $3.99 on Amazon, Kobo, Nook, Smashwords. From the ashes of civil war, the vampire nation emerges stronger than ever. Homar son of Homar, whom history will know as the PRINCE OF DREAD, musters his troops to avenge a nearly forgotten wrong. Caught in the wake of the vampire king’s ambition is Malirias, an escaped slave who would rather die than lose his false freedom. But the vampire nation does not forgive, and in the end he may perish in the tumult threatening to remake the world. Buy for $3.99 on Amazon, Nook, and Smashwords.